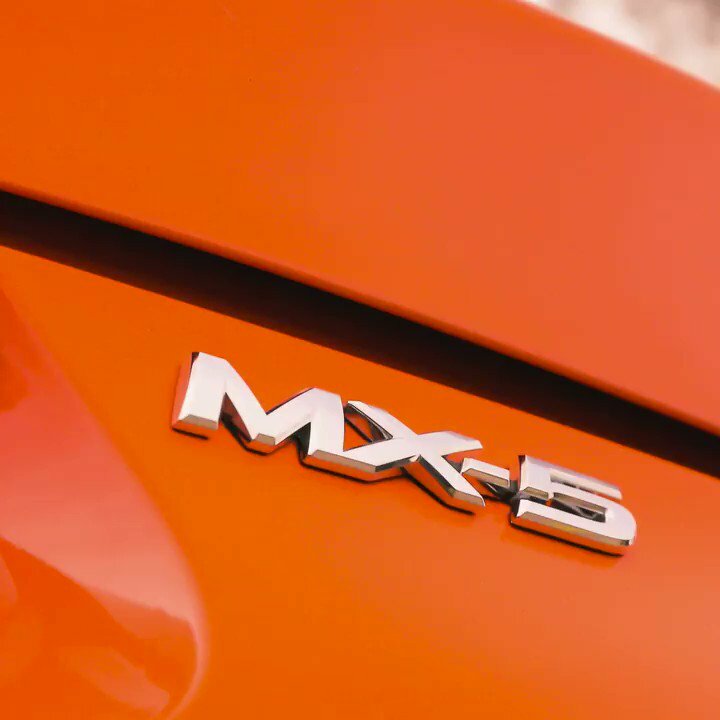 Mazda Dealer proudly serving Milton, Acton, Georgetown, and Halton Hills since 1977! Achilles Mazda of Milton...We Want To Be Your Mazda Dealer! 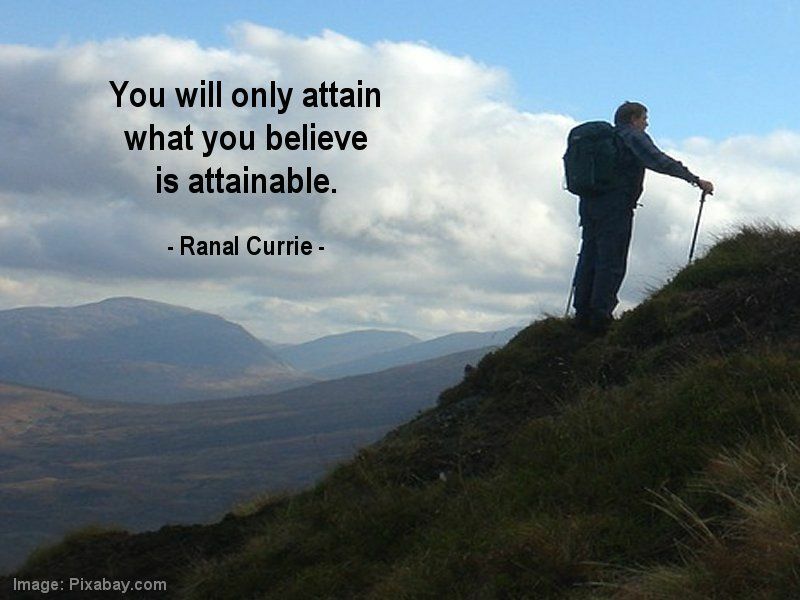 You will only attain what you believe is attainable. @Samantha_Cass Samantha, looking forward to getting this done and getting you to enjoy your awesome Mazda3. @Samantha_Cass @mazdacanada Just followed you...try now please. @Samantha_Cass @mazdacanada We will do our best for you. The secret to #success is actually really simple. Keep trying. Keep showing up even when you've failed. When you've heard no a thousand times. Success is a numbers game. The more you play, the more likely you are to succeed. Are you ready to play? @MattShoe52 You are the teammate we all want and want to be. I love the way this @BlueJays team have started to make adjustments in their approach at the plate. And because of it they are starting to produce more at the plate. Good for them!! @Samantha_Cass @mazdacanada DM me, and let me know if there is anything we can assist with. This is the truth...Discipline and Hard Work. Discipline is the fuel of achievement. I’ve was never the smartest. 1) Willingness to go all in. I’be never been a dabbler of many things, I’m all in on a few. Obsessed. 2) Never quit til I figure it out. I will change but I won’t quit. Rule #1: Use your good judgment in all situations. @_appliancehouse @Mike_Cluett @SameeraAli @springridgefarm @CrozierEngineer @famiizuu @Haltonradio @MiltonChamber @MatadorEyeworks Thank you. Have a great long weekend.